(Washington, Jan 21,2019):Kamala Harris, the first Indian-origin Senator, Monday officially launched her campaign for the US presidential election in 2020 to take on President Donald Trump, saying she was "honoured" to announce her bid on a day when Americans celebrated Martin Luther King Jr who sought inspiration from Mahatma Gandhi. A rising party star and vocal critic of President Trump, Harris, 54, is the fourth Democrat to join the battle for the party''s nomination in the 2020 election. "I am running for president," Harris said in a tweet along with a simultaneously released video message. "Kamala Harris: For the People" is the theme of her campaign. If elected, she would be the first woman and woman of colour to be the president of the United States. "I love my country. This is a moment in time that I feel a sense of responsibility to stand up and fight for the best of who we are," she told the ABC News. Explaining the significance of announcing her presidential bid on Martin Luther King Jr Day, Harris said the icon of American civil rights movement, who sought inspiration from Mahatma Gandhi, has always inspired her. "The thing about Dr King that always inspires me is that he was aspirational. He was aspirational like our country is aspirational. We know that we''ve not yet reached those ideals. But our strength is that we fight to reach those ideals," she said. 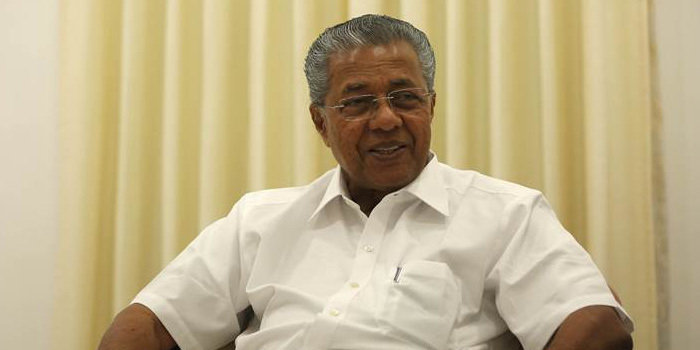 "So today, the day we celebrate Dr King, is a very special day for all of us as Americans and I''m honoured to be able to make my announcement on the day we commemorate him," said the Indian-origin Senator whose mother was born in Tamil Nadu and African-American father from Jamaica. Both came to the US to study and then settled here. Their parents divorced later. Her sister Maya Harris was part of the Hillary Clinton''s campaign in 2016. "The American public wants a fighter, and they want someone that''s going to fight like heck for them and not fight based on self-interest, and I''m prepared to do that," Harris said. "Truth, justice, decency, equality, freedom, democracy. These aren''t just words. These are values we as Americans cherish and they are all on the line now," she said. Harris was elected as the US Senator from California only two years ago, during which she had made a national presence for her taking a tough stand against President Trump and his policies. "The future of our country depends on you and millions of others lifting our voices to fight for our American values. That''s why I am running for president of the United States," Harris said in a passionate appeal in her video message. "I am running to bring our voices together," Harris said urging her supporters to join her at a rally in Oakland on January 27. "Let''s do this together. Let''s claim our future, for ourselves, for our children and for our country," she said. The first Indian-origin former Attorney General of California has selected Baltimore, near Washington DC, in the East Coast as her 2020 campaign headquarters. Her second office would be based in Oakland, her birthplace. 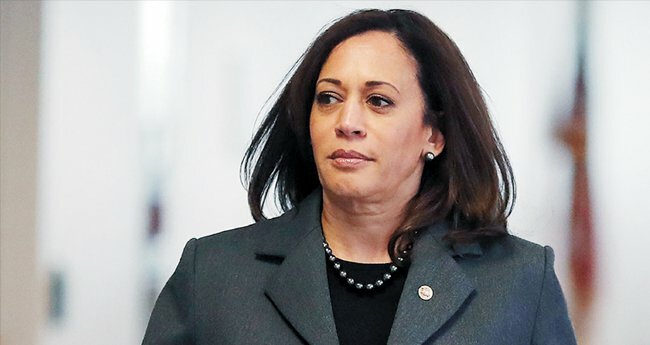 Harris, who is the first Indian-origin US Senator and first black Senator from California, is the fourth Democratic woman leader to enter the presidential race. The others being Senator Elizabeth Warren from Massachusetts, Senator Kirsten Gillibrand from New York and Congresswoman Tulsi Gabbard from Hawaii. Former Housing and Urban Development Secretary Julian Castro has also announced to enter the 2020 race. It is expected to be a crowded Democratic primary race, the winner of which would grab the party''s nomination and challenge President Donald Trump in the November 2020 presidential race. The Democratic primary begins early next year.